Pending Transmission Problems? We Are Here to Help! Get our Award Winning Transmission Repair! Our ASE certified technicians can supervise every step of the process from a transmission fluid change to a complete transmission replacement. 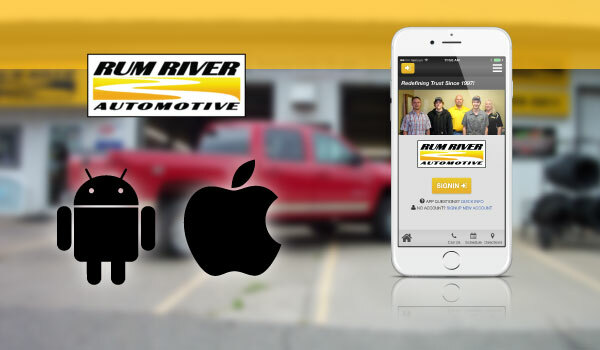 So if you've been in an accident or suspect you may have transmission problems, trust Rum River Auto to take care of your transmission problems fast, and at a price, you can afford. Call us today for a free estimate! 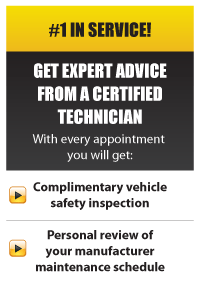 Our Professional Auto Repair Shop is Proudly Serving All the Vehicle Owners In Princeton, MN | Milaca, MN | Zimmerman, MN and Other Surrounding Areas.